Set in Ria Formosa Natural Park, the exclusive Martinhal Quinta features an outdoor pool. The guest units have balconies and kitchens. The contemporary rooms are brightly lit with natural light and fitted with modern furnishings. 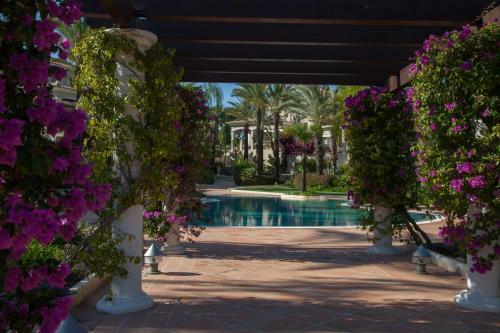 Situated in Quinta do Lago, this villa is 21 km from Albufeira. It provides free private parking. Free WiFi is offered throughout the property. The kitchen comes with a dishwasher, an oven and a microwave and there is a private bathroom. This is comfortable villa, built in 2000. 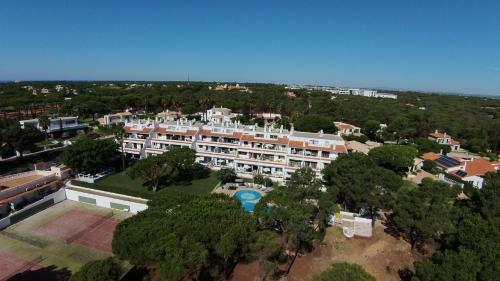 It is situated on the outskirts, 700 metres from the centre of Quinta Do Lago, in a sunny position, area with little traffic, 4 km. from the sea and from the beach. 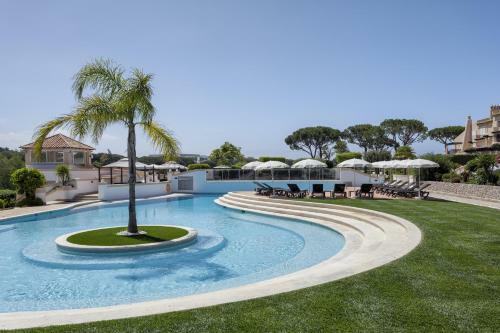 Located in Quinta do Lago, Sao Lourenço Village offers free access to an outdoor pool and a tennis court. This self-catering accommodation features free Wi-Fi. The property is 500 m from San Lorenzo.